It is so hard for us to keep bridal portraits like this a secret until after the wedding day! We love the way Shannon’s bridal portraits turned out. We hope you enjoy them as well and leave Shannon some love below in the comments! Recently, Hannah and Jerry’s wedding photos were published on the blog. We also had the privilege of working with Hannah shooting her Bridal Session! During her shoot, we were able to shoot at the church she grew up in! 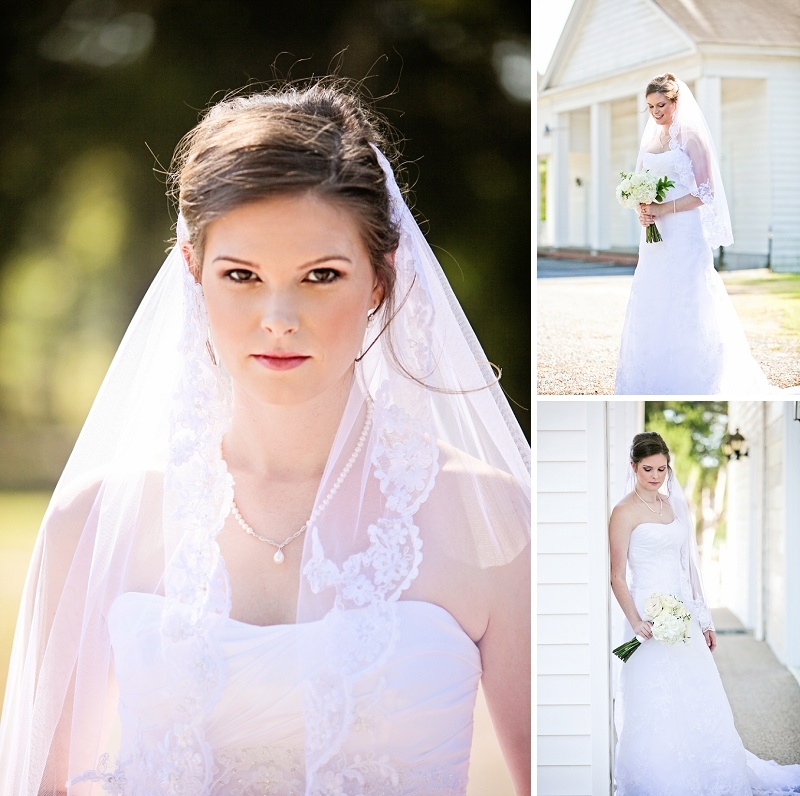 Being able to shoot at her church provided beautiful pictures and is a special place to Hannah with so many memories! We loved the way that the light streamed through the windows. Another location we visited during the session was The Barn at Pisgah Hill in Grady, Alabama.